NK the Marketer: What HubSpot Taught Me! "Focus on the core problem your business solves and put out lots of content and enthusiasm, and ideas about how to solve that problem." - Laura Fitton, Inbound Marketing Evangelist, HubSpot. 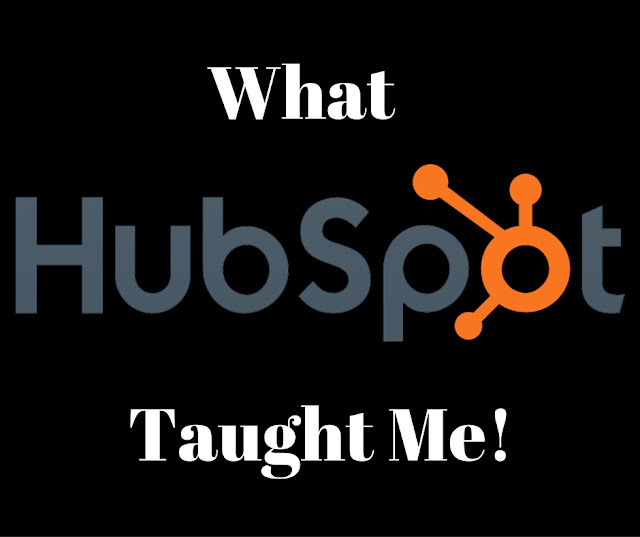 This Laura Fitton quote beautifully summarizes what HubSpot taught me during the Inbound Marketing Certification process. Early last year, I set out on a journey to improve my digital marketing acumen and find ways to demonstrate my expertise. I researched various marketing associations and articles for information on what industry influencers were recommending as industry standards for further learning and accreditation. Along with Google Analytics and AdWords, HubSpot's Inbound Marketing Certification was consistently mentioned as an essential certification to have under your belt. Before we dive into the certification process, I think it behooves us to take a look at what Inbound Marketing is. HubSpot defines Inbound Marketing as "marketing focused on getting found by customers. It’s customer-focused." 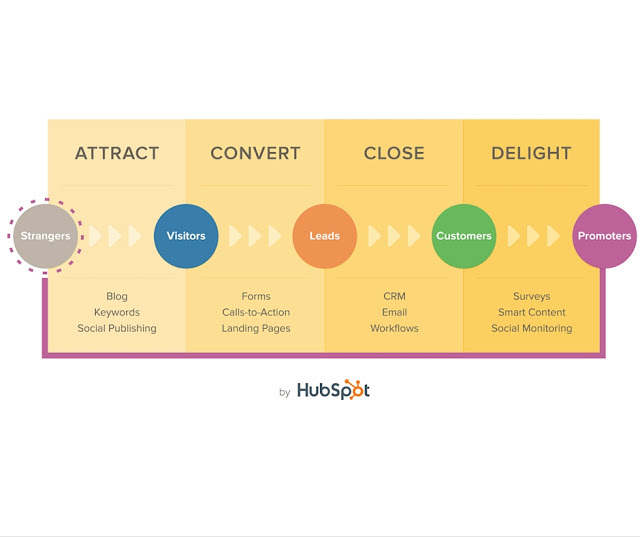 The diagram below highlights HubSpot's Inbound Methodology of attracting strangers, converting leads, closing customers and then delighting customers into promoters. The central premise of Inbound Marketing is that you put out great content at different stages of the buyer's journey (the Awareness, Consideration, and Decision stages). Each of the 12 classes dealt with the theory and best practices of the topics, looked at real life applications and successes, as well as cautionary tales. At the end of each class, there was a 5 question exam to test mastery of the knowledge, and prepare you for the exam. The certification is valid for 13 months. HubSpot gives you 75 minutes to finish 60 multiple choice and true/false questions. 75% or higher gives you a passing grade. You have three chances to pass the exam. If you need to retake it after the three tries, you have to wait for 30 days. After the exam, you receive a printable certificate as well, as a badge for LinkedIn and other social media. If you score in the upper 90th percentile, you are invited to join HubSpot User Groups in your city. Thanks for sharing this post. You really talked about some valid points. I appreciate you making this post available. Keep sharing informative articles! Click here to read more articles about inbound marketing.